Note: Our cleaning service is only available to customers who have also booked our house clearance service. Our fully qualified house clearance team don’t just clear your property they can also clean it for you too. A lot of our customers ask us to clean the house once we have cleared it. Our cleaning service is great if your putting the house on the market to sell or to rent or simply just wish to hand the property back in a good state. 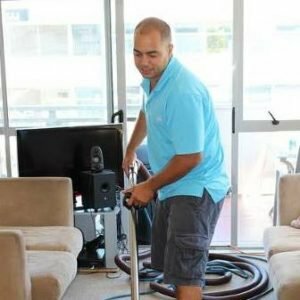 We provide our own cleaning equipment & will clean the full property once we have cleared it all completed on the same day. Ask us about our cleaning service when your booking our house clearance service. Our cleaning staff are employed by Northern House clearance and not from a third party. All of our staff are fully uniformed. You are guaranteed to be satisfied with our cleaning services EVERY time. Internal windows and window frames. The exterior of fitted cabinet doors and worktops. Sweeping, mopping and vacuuming of flooring of any type. The exterior of fitted cupboards. Light switch covers & Sockets. Flooring of all types mopped, vacuumed and hoovered. Front & back door wipe down. Light switch & socket covers.